Using mobile robots in disaster areas can reduce risks and the search time in urban search and rescue operations. Optimal path-planning for mobile robotics can play a key role in the reduction of the search time for rescuing victims. In order to minimize the search time, the shortest path to the target should be determined. In this paper, a new integrated Reinforcement Learning—based method is proposed to search and find a hidden target in an unknown environment in the minimum time. The proposed algorithm is developed in two main phases. Depending on whether or not the mobile robot receives the signal from the hidden target, phases I or II of the proposed algorithm can be carried out. Then, the proposed algorithm is implemented on an e-puck robot in an urban environment which is simulated within Webots software. 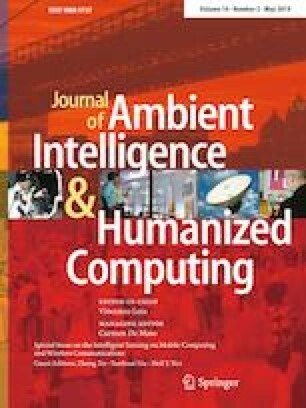 Finally, to demonstrate the efficiency of the proposed method and to verify it, the computational results from the proposed method are compared with three conventional methods from the literature.